Pioneer Works presents OptoSonic Tea, an evening of live visuals with live sound performance on Wednesday, April 12. Ten years after its first iteration, OptoSonic Tea will host an anniversary celebration including previous participants as well as artists new to the series. Visualists will perform simultaneously in different areas to a continuous music/sound performance by various musicians/sound artists coordinated and spatialized by Diapason Gallery founder and director of 12 years Michael J. Schumacher. 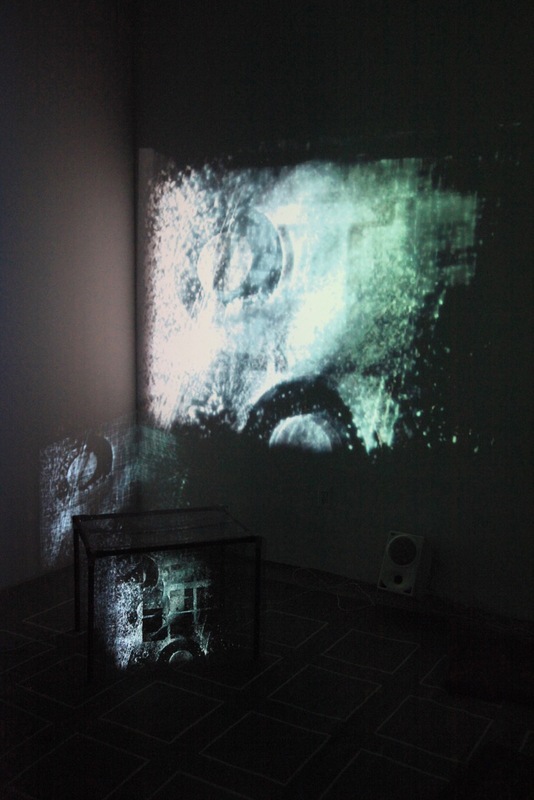 Founded in 2006 by Katherine Liberovskaya and Ursula Scherrer, OptoSonic Tea was conceived as a regular series of salon-style meetings that explored different forms of live visuals as well as the different ways they can come into interaction with live audio followed by an informal discussion about the artists’ practices over a cup of green tea.